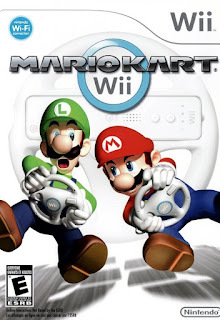 Truth be told, when we talk about the Nintendo gaming experience, we neglect to mention the classic Nintendo Wii system that came in during the Xbox 360 and PlayStation 3 era, and stole a large amount of thunder. 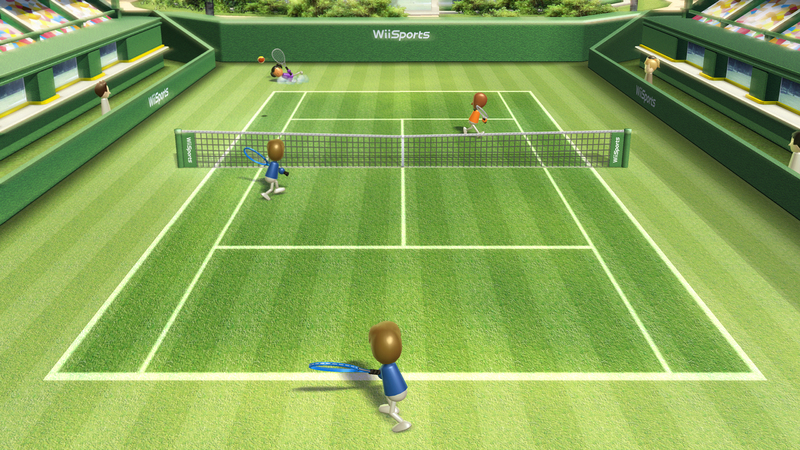 While some didn't get the hype of the Wii, for many of us, we saw the gaming experience was different from the norm. It provided hours of gaming with family, for people of all ages, and with over 100 million units sold worldwide, the Wii became the biggest selling console of its generation (over the PS3 and 360). With that being said, we wanted to take a look at some of the best games from the system and list what they were so special for the console. 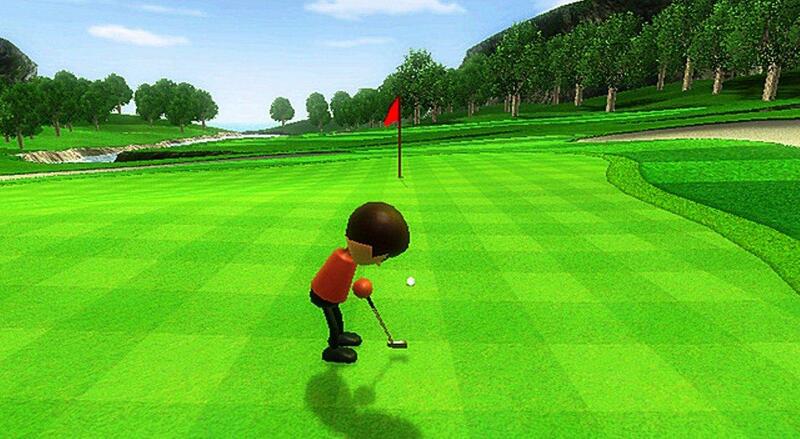 Let's take a look at the best Nintendo Wii games. -When this game was announced, I was excited. 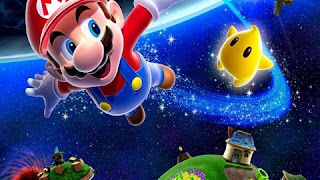 I had no idea how good it would be, but Nintendo is one of the most consistent brands in all of video gaming so I expected big things for sure and I didn't end up disappointed. For those of us familiar for the Super Smash Bros series, this game follows in that mode, but allows for playable third party characters as well. 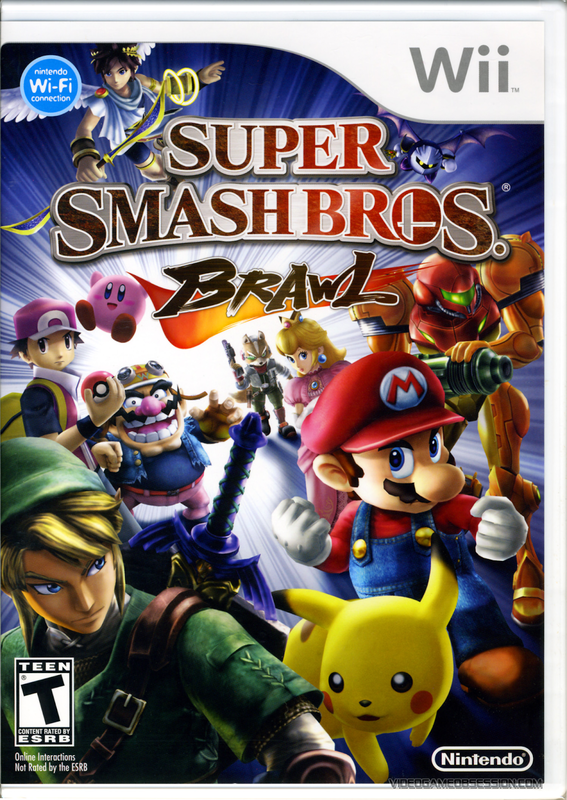 The single player mode is a bit more extensive, but still extremely fun, as rave reviews of course rained down, and it's one of the best fighting games on the Wii, if not the overall best. 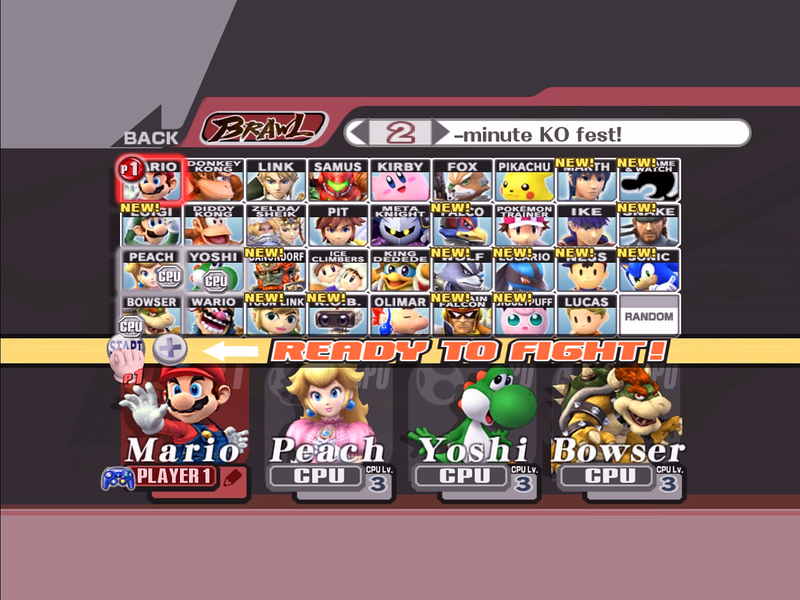 There are 39 playable characters on the game which include Sonic The Hedgehog, Solid Snake, Wario, Olimar from Pikmin, and of course, the usual suspects like Mario, Link, and Fox. The Adventure Mode was also a highlight, but the variety in the characters and the gameplay is always the greatest strength of this game, which is a Nintendo Wii classic for sure. -Of course, everyone loves Mario Kart. 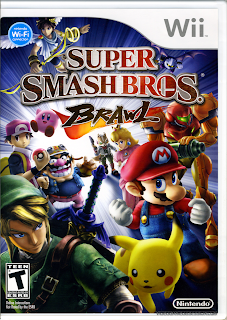 It's probably the most infamous game in all of the Nintendo brand and the Mario brand. It's simplistic, to the point, and probably the most fun of them all. 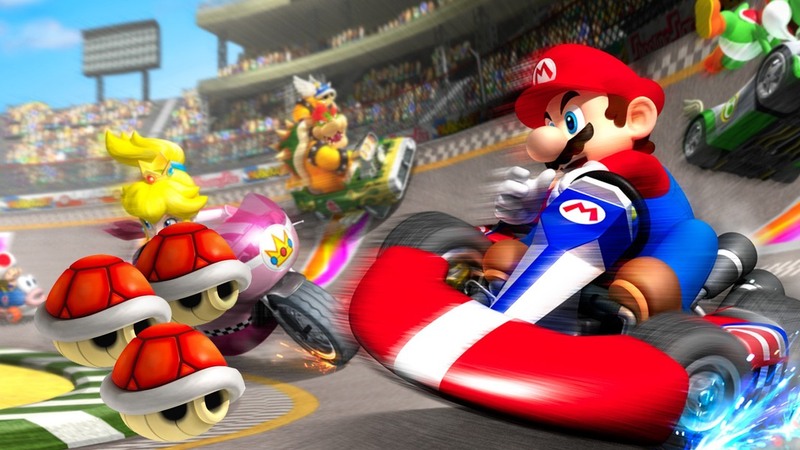 It takes advantage of both the single player and multi player game modes, as the kart racing experience is enhanced throughout. As usual, the fun comes from the competitiveness of the races, as utilizing the power ups can lead to a hilarious moment of watching your opponents slip on banana peels. 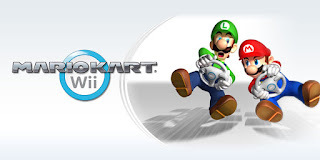 The tracks to race on are equally fun, as the game boasts a total of 32 tracks with retro tracks from previous Mario Kart games included. 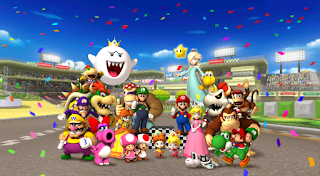 My favorite characters to use on the game were of course Mario, Donkey Kong (who was slower than the others it seemed), and Yoshi. With only 24 characters and 32 tracks, you would think the game would eventually tire out, but this is a game I can still play today like it's new. Mario Kart never gets old and this is would end up as the highest selling Mario game on the console, making it an important game for the Wii without question. -Released near the end of the Wii wave, Donkey Kong Country Returns might actually be a slept on classic. It isn't quite as successful as some of the other games on this list, but it was one of the best games on the system without a doubt. 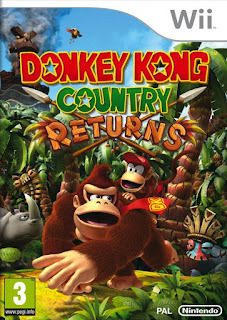 Donkey Kong is one of the biggest brands for Nintendo and this game would represent a return to traditional home consoles for the brand. The gameplay of course was top notch, and the story was well executed. The story of course revolves Donkey Kong trying to recover his bananas (someone needs to put a lock and key on the man's bananas really) from the evil Tikis of the Tiki Tak Tribe, and as expected, he enlists the help of Diddy Kong to assist him on his journey. 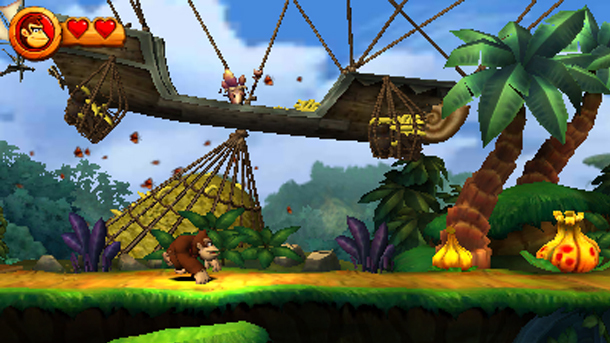 The Tikis replace the Kremlings of the previous edition of Donkey Kong Country, and they make for a suitable villain in this game. My favorite part is traveling through the different worlds, and the Cave might be my favorite world on the game. All in all, this game flows smoothly, and I found myself playing this a bit more than expected when it released, making this a personal classic, and a true Wii classic for all Nintendo gamers. 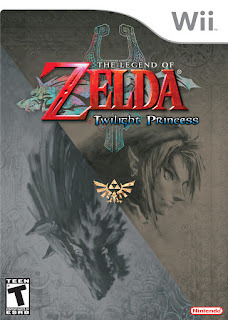 -I never actually played this game, but someone else in my household was an avid player of Zelda and their games. 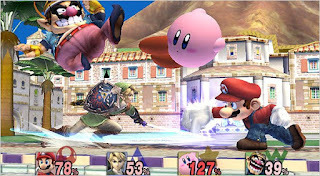 I watched this game closely, and I began to understand why Zelda is such an important brand to Nintendo. While this one doesn't compare to a few of the other editions that are slightly better, this is the best Zelda game on the Wii by far. 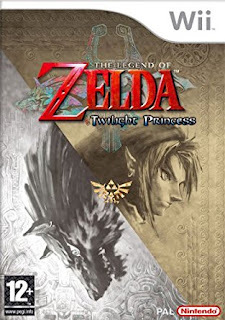 Of course, the story revolves around Link trying to be a hero and save Hyrule from the corrupted parallel dimension known as the Twilight Realm. 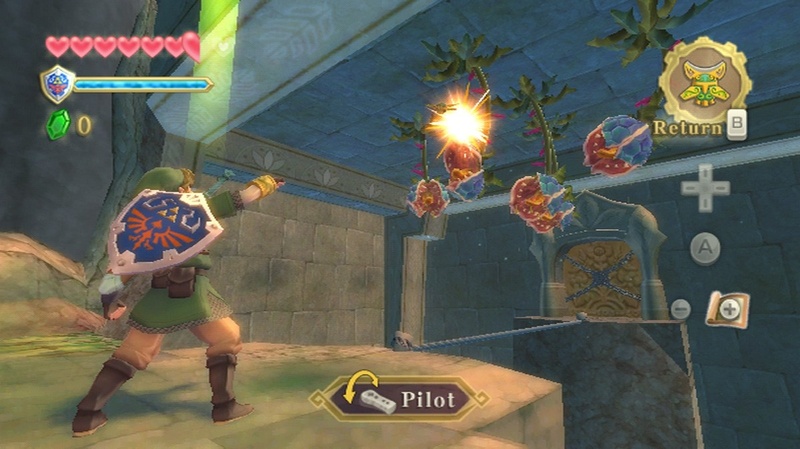 The game takes place hundreds of years following Ocarina of Time and Majora's Mask, and would end up becoming the highest sellong Zelda game in the entire series. The gameplay was actually one of the best in the series, with the controlling of Link providing the player with slightly more variety than prior games. The AI in the game was also a bit more advanced, and makes your enemies a bit tougher to combat. Overall, the Twilight Princess was a very well received game, earning high ratings from critics and gamers equally, and it stamped the Zelda brand with a near classic game for the Wii. -Technically, this game shouldn't really be mentioned, but it was so important to the history of the console that I don't feel right leaving it out of this list. Wii Sports is the essential Wii game and of course, by design, it's one of the highest selling games of all time and the highest selling game for the system. It was included with the console initially, which inflates the sales, but eventually, it would be available by itself and still have success. 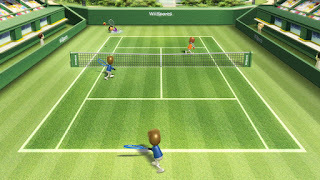 Using the Wii remote to mimic real life sports actions, the game allowed users to play five sports simulations, those being tennis, bowling, boxing, golf, and baseball. For me, the two best were bowling and tennis and I began to master the tennis game to the point I swore I could challenge Roger Federer (okay, not really). Still, the experience was fun for the whole family, and with it being the highest selling Wii game of all time, there was no way I could leave this off the list. 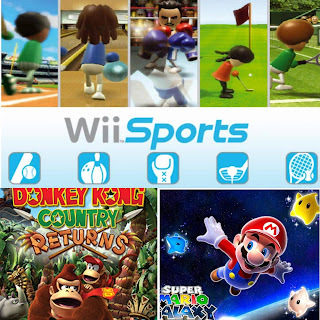 -I wanted to choose only one, but instead I'll place these games as one choice together instead of separating them. 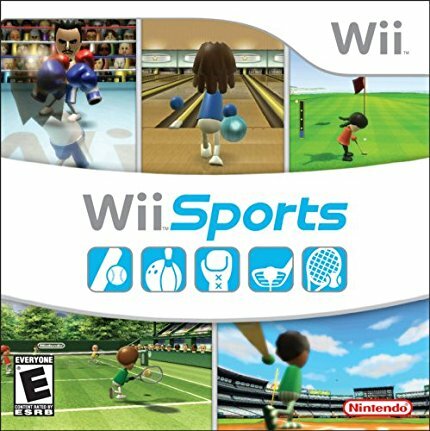 This is, in my opinion, the greatest game in Wii history and it's not even close. The first one is the greatest game I've ever played on a Nintendo system besides Super Mario 3 and World, and it excels in areas that those games weren't able to. 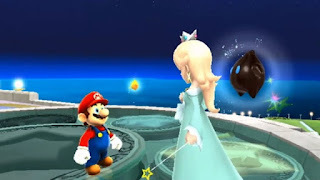 The story is the standard Mario plot, as Mario sets out to save Princess Peach from Bowser, but what set the game apart from the rest of the Mario series was the gameplay. Utilizing different planets and worlds, the varying degrees of gravity mechanics displayed made for a much improved experience. 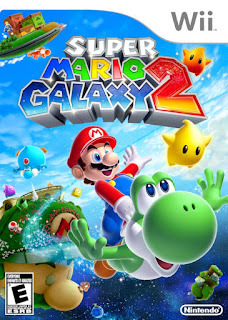 The first game was inventive for its time and the graphics were some of the best ever seen in a Mario game, and the second was essentially more of the same. The 2nd Galaxy game worked out some of the kinks of the first, and added a little more, but it kept the vibe and the greatness of the first,which also made it a classic. 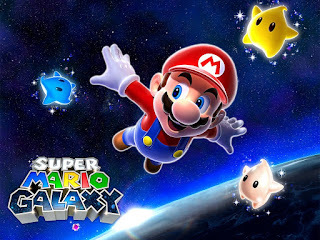 With nearly 20 million copies sold combined worldwide, it is safe to say the Super Mario Galaxy run was a success. 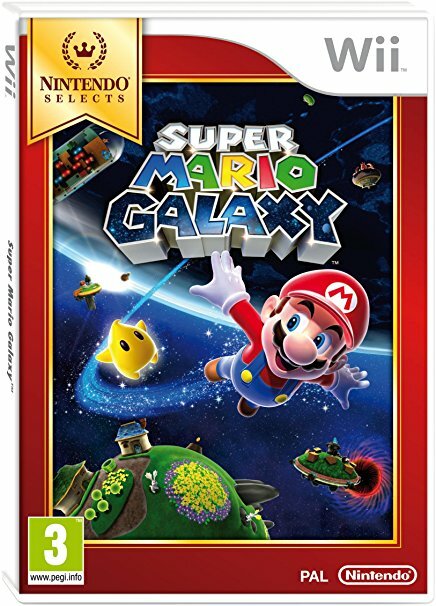 One has to wonder, with the success of Super Mario Odyssey if that means we might get a Super Mario Galaxy 3? The chances seem unlikely, but Nintendo loves to bank off of Mario and his legacy, and the Nintendo Switch is finally starting to catch on, so there may be hope. Regardless, Super Mario Galaxy 1 and 2, much like every game on this list, is vital and important to the success of the Nintendo Wii and are all true video game classics.